When marketing focuses on maximizing lead generation and sales centers on closing as many deals as they can, your organization suffers. 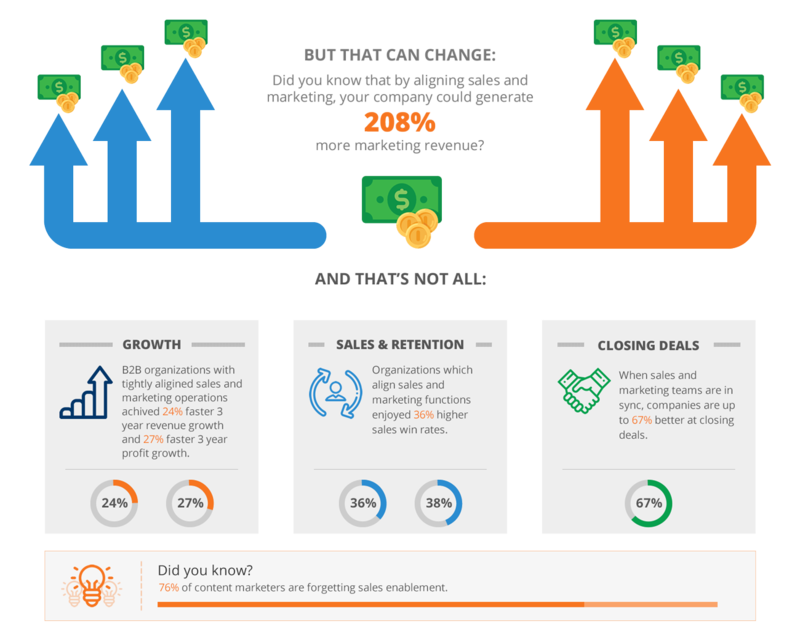 In a study by Hubspot, they discovered “Businesses with effective Sales and Marketing alignment achieved 208% higher marketing revenue than organizations with a disjointed team.” Despite increasing recognition of the importance of aligning your teams, only about half of the companies reported having high marketing alignment last year. The issue is simple. Marketing departments are racing through the pipeline with their Hubspot implementation, while sales departments live and work in Salesforce CRM. 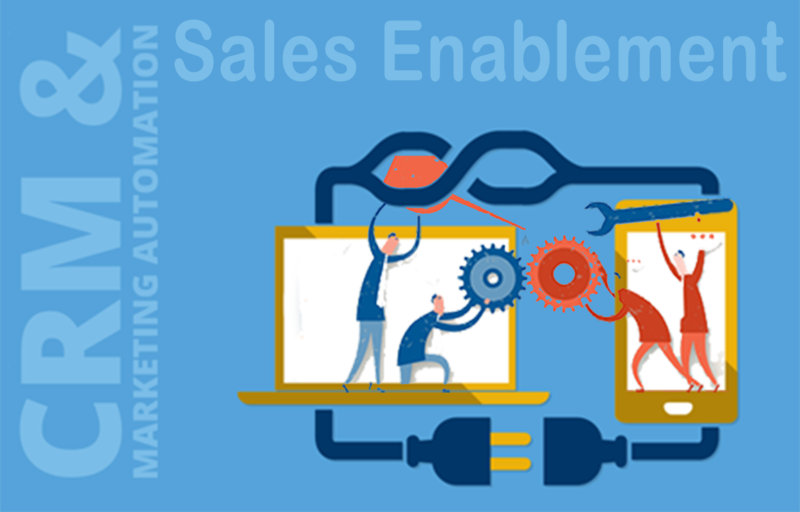 As sales and marketing teams become more and more closely integrated and intertwined, they now face the problem of integrating their marketing and sales management systems to efficiently and effectively gain a holistic picture. The two departments talk together, and management encourages a sales and marketing (Smarketing) ecosystem to communicate and thrive, but are the platforms themselves communicating data between your teams efficiently and accurately? As Jill Rowley of Salesforce illuminates, “The key to successful sales and marketing alignment is aligning to, for, with, and around the customer.” When your team only has a fraction of the picture from poor application integration architecture, your customer experience, and your revenue, suffer. We created an enhanced Hubspot Salesforce / Pardot Salesforce sync to allow marketing teams to more comprehensively partner with sales teams, using a methodology that defines B2B sales and marketing infrastructure to the best capacity of both platforms. Our solution is an ideal combination of Pipeline Marketing, Smarketing, and Analytics. 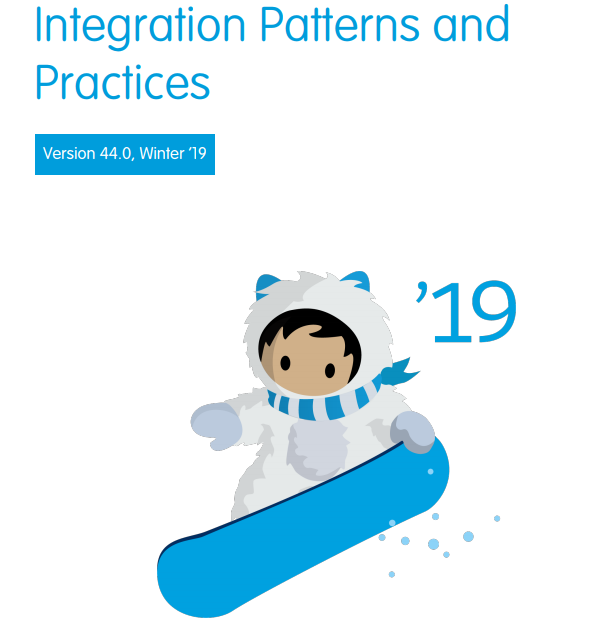 Continue reading to discover what these terms mean and the three phases of implementing an integrated Hubspot Salesforce or Pardot Salesforce solution in your organization. Pipeline marketing brings sales and marketing together around the common goal of generating revenue. Lead generation, qualification, and other steps along the way are the tools that make this possible, but by focusing on the sale at the end of the sales funnel (the "pipeline"), the revenue itself becomes the focal point, ideally increasing revenue overall. Smarketing is the process of aligning the goals and efforts of your organization’s sales and marketing teams. Smarketing is just another way of saying sales and marketing alignment. 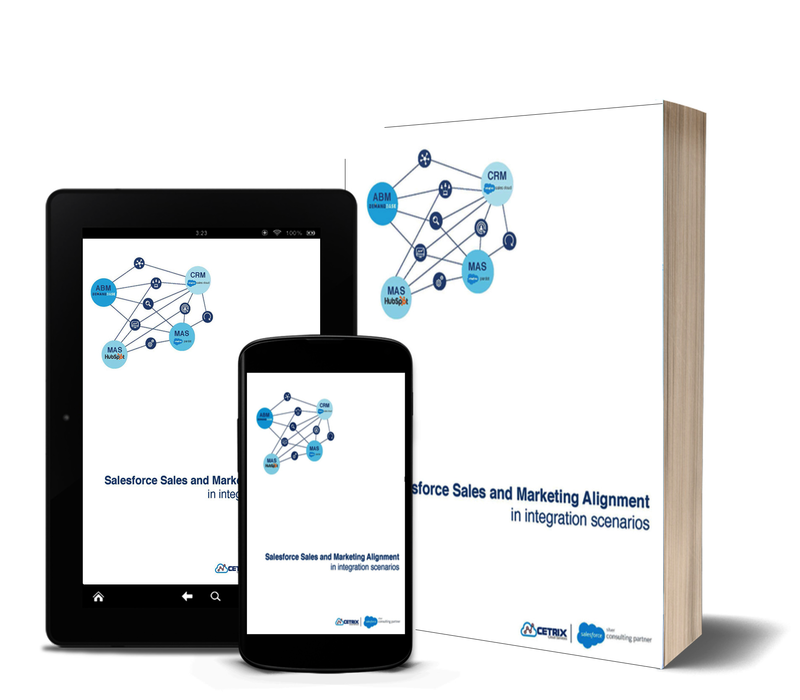 Most companies know the importance of aligning your sales and marketing teams. However, in 2018 only 46% of companies reported their team’s felt highly aligned, which can make a significant impact on the bottom line. Only 56% of companies validate the quality of leads before being passed to sales. 27% of leads were never touched by sales. 60-70% of content created never gets used. When your marketing and sales teams are aligned, your business can close more deals in less time by focusing your efforts on your best opportunities. Sales teams receive better-qualified leads and will be able to better qualify these leads themselves, allowing them to focus on just the highest quality. Empowering your sales team to focus on the most profitable objectives creates a healthier pipeline, increasing the rate of revenue growth overall. Sales teams can respond to leads more quickly, engage customers more effectively, and boost the company ahead of their competition. The benefits are clear, as is the need for such an integrated solution for digital transformation in the market, but such a solution has not existed, until now. Our solution enables your sales and marketing teams’ to focus on identifying their best opportunities, which probably isn’t happening yet if you haven’t created an integrated application environment for your organization. Many organizations now have their hands on two very potent new tools-- Hubspot or Pardot for marketing automation and Salesforce for CRM. A few of them have begun to integrate the two using an “out-of-the-box” integration solution. Unfortunately, because current solutions only “map and sync” data between the two platforms, most Out-of-the-box solutions alone won’t suffice. 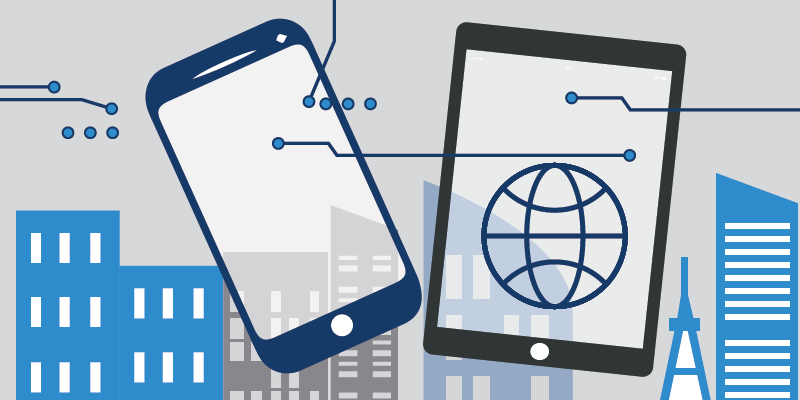 Integrating applications requires an expert level approach to ensure your investment in software is working for your organization, not against it. To allow your company to take advantage of the latest Smarketing practices, we created a methodology that provides an infrastructure to streamline both platforms to their full capacity. Our enhanced Hubspot Salesforce / Pardot Salesforce sync that allows marketing teams to comprehensively partner with sales teams, so that sales may improve on many fronts. In the first phase of the process, we begin by learning about the marketing and sales process each organization already has. We then customize a solution according to the best practices of what HubSpot or Pardot and Salesforce applies. Next, we determine which steps in your organization’s unique pipeline need the most attention, with an emphasis on which elements of your marketing strategy have the most significant effect on revenue. Then, we’ll work together to draft a plan that’s both reasonable and accomplishable. Our team considers all of your team’s needs and resources, examining your data hygiene and communication elements when building your larger digital transformation roadmap. We consider much more than just application integration. Formal definitions of these critical terms allow your organization to set goals effectively and to communicate. While it seems simple, creating explicit descriptions prevents future arguments and discord regarding results. How you define these categories exactly depends on your organization and your customer’s buying process. When determining what these mean for your organization, foster the conversation within your team with questions like “What would marketing define as a Marketing Qualified Lead” and “Does the Sales Team feel the same way?”. Getting your teams on the same page may require both sides to shift their perspectives. Encourage both groups to think about your customer’s experience holistically instead of breaking activities into traditional funnel segments. Subscriber – Contacts who know about you and have opted in to hear from you periodically. You should nurture a long-term relationship with subscribers and offer them content that will increase the chances that they will move forward in the customer lifecycle. Leads – Leads have shown more interest in what you offer than subscribers have. Companies often use the lead lifecycle stage for general, broadly appealing, or top of the funnel offers. As each lead demonstrates a higher degree of sales readiness and qualification, they move to further stages. MQL – Marketing Qualified Leads are those people who have raised their hands, metaphorically speaking, and identified themselves as more deeply engaged, sales-ready contacts than your usual leads, but who have not yet become fully fledged opportunities. Ideally, it would be best if you only allowed specific, designated forms to trigger the promotion of a lead to the MQL stage, specifically those that gate bottom of the funnel offers like demo requests, buying guides, and other sales-ready calls to action. SQL – Sales Qualified Leads are those that your sales team has accepted as worthy of a direct sales follow up. Using this stage will help your sales and marketing teams stay firmly on the same page concerning the quality and volume of leads that you are handing over to your sales team. Define your Lead Scoring system. 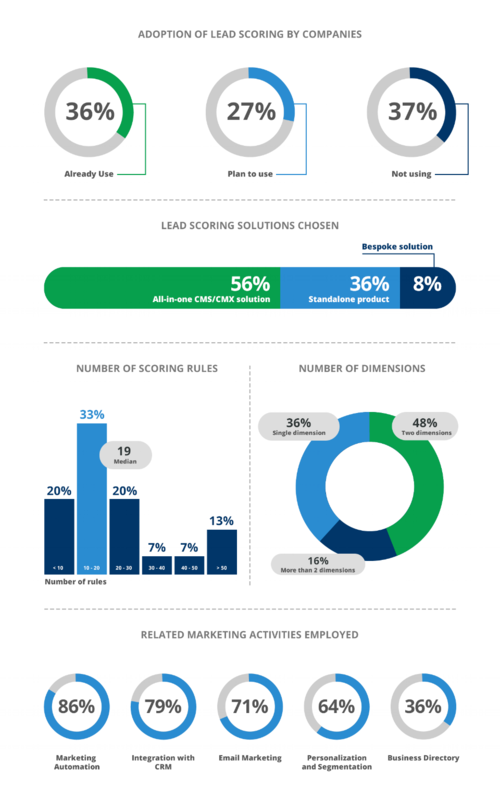 Ranking your leads for their sales-readiness, known as lead scoring, is a critical step in aligning your organization’s goals and maximizing the efforts of your teams. You'll refine your lead scoring system over time, so the best place to start is to ask your teams’ opinions! Get both your sales and marketing teams’ feedbacks on what type of score thresholds they think are indicative of an SQL, an MQL, an Opportunity, and an Evangelist. Additionally, consider your lead nurturing system when creating score thresholds to avoid false positives. Segmenting your leads by where they are in the customer journey can have a significant impact on engagement and conversion rates of your lead nurturing efforts. Lead Fit – What makes someone a good fit for your offering. One way to answer this question is to create an ideal customer profile. An ideal customer profile is a checklist of the most basic attributes someone needs to have to be successful as your customer. What are the key characteristics of a person or organization has to have to be a good fit for your offering? List them out and turn them into a checklist, and that’s how you answer the question of whether someone would be a good fit as your customer. Behavior Indicators - Which actions indicate that a lead is sales ready? A lead might be a good fit for your product, but if they’re focused on other priorities, now might not be the best time for them to have a conversation with your sales team. On the other hand, if you wait too long to pass a lead to sales, you might miss the opportunity. That’s why it’s so important to put some serious thought into what makes a lead “sales ready.” Your marketing and sales teams need to come together and identify the actions that are most meaningful. Lead Nurturing – Determine your process for nurturing leads who are not yet ready to be sales qualified. Will they receive a series of emails? Will your sales team follow up with them in a set amount of time? How do all these activities relate to each other? Does your lead scoring system still make sense with these activities in mind? 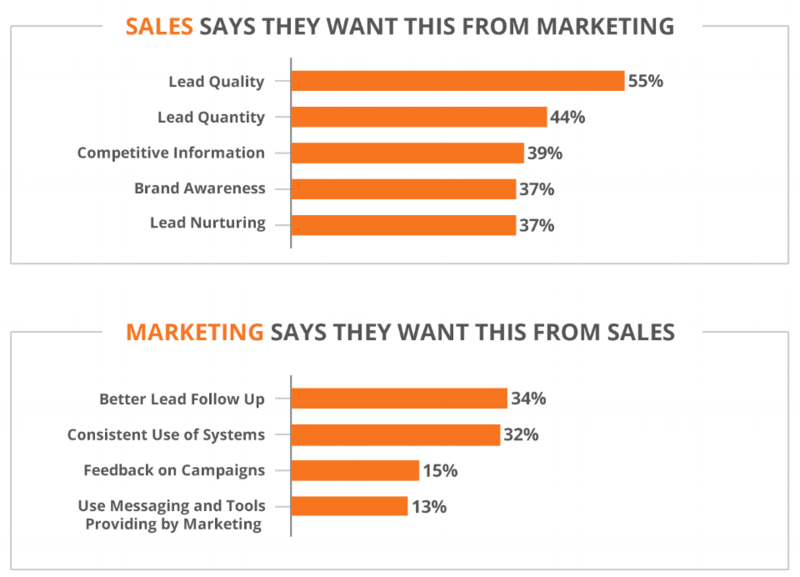 Hubspot found that “Businesses that use marketing automation to nurture prospects experience a 451% increase in qualified leads” and that “nurtured leads make 47% larger purchases than non-nurtured leads”, in addition to a”9% higher sales quota achievement rate” (3). Creating service-level agreements within your organization can help set clear expectations regarding the timeline and who’s responsible for each step. Service Level Agreements (SLA’s) improve the effectiveness of your sales pipeline by preventing missed opportunities. SLA's accomplish this by making the follow-up process transparent and accountable. Working with your sales and marketing teams to determine what they think is realistic, implement a method with accountability for your inbound leads and make it a part of your culture. For example, when marketing passes a lead to the sales team, the assigned sales rep has 2 hours to make the first call. If they haven’t already made the call, the sales rep receives an email reminder at the 2-hour mark. The Sales Manager and Rep receive a reminder email at the 3-hour mark if no follow-up has occurred. Finally, the CEO gets an email reminder at the 4-hour mark if no call has happened. 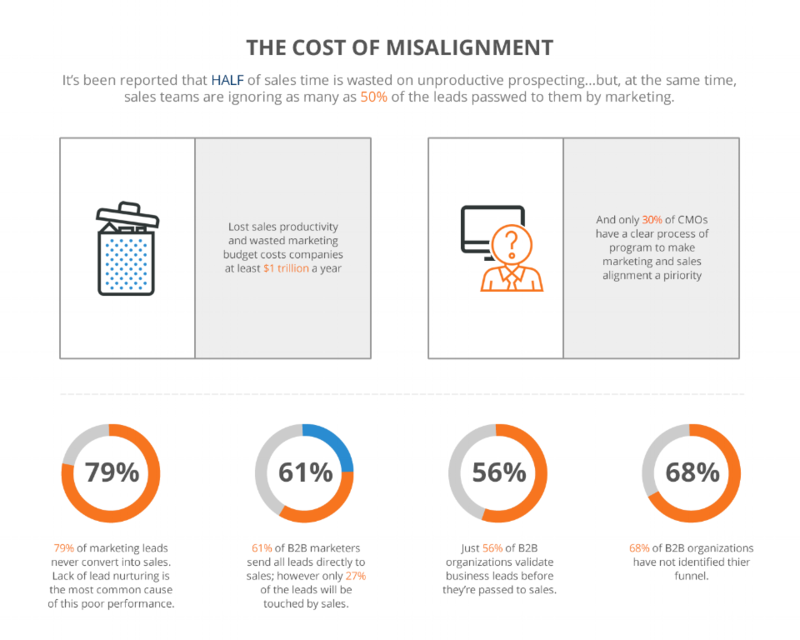 When sales and marketing teams operate with their own set of objectives and performance metrics, misalignment occurs. By establishing shared goals, such as increasing revenue by 10% or converting 35% of leads on your next campaign’s landing page, your marketing team will gain a complete understanding of the impact of lead quality, while your sales team will understand the importance of a quick, well-prepared follow-up. The objectives you choose will vary based on the goals of your organization. Completing these initial steps can take some time, it’s important to facilitate as much buy-in from your team as possible. Often, that doesn’t happen overnight. The next steps are to implement the process you’ve created, automate routine tasks to make your workflow more efficient, and to optimize your process. Stay tuned for Part 2 of this post where we’ll break down how you can implement each of these critical elements for setting your organization up for success. 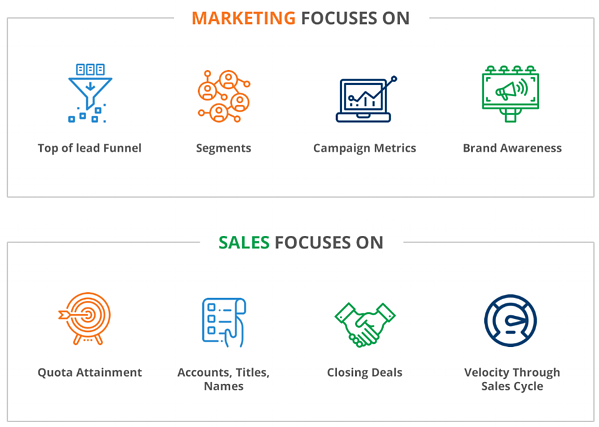 Although Sales and Marketing have an incredibly interconnected relationship, most organizations still suffer from misalignment between their sales and marketing teams. Despite their differences, Sales and Marketing teams have the same goal: to increase revenue. Creating alignment between your team around this simple fact one of the most effective ways to improve your conversions rates, generate new leads, and positively impact your bottom line. Today, we’ll cover Parts 2 and 3 of our 3 step process to align your sales and marketing teams. If you haven’t already read part 1, check it out here. The final step in Phase 1 is to ask, “how may we more fully use all tools and existing best applicable practices at our disposal within Salesforce and Hubspot, as well as in conjunction with these applications, to develop the most comprehensively robust toolset possible?” Salesforce and Hubspot provide a robust toolset, including automation, big data and analytics, AI and machine learning, chatbots for lead qualification and customer service management at scale, and advanced business intelligence metrics. This second phase is where we see the actual implementation, including Apex coding, the definition of rules on the Salesforce side, and workflow automation and lead scoring on the Hubspot or Pardot side. Everything from your company size, the number, and complexity of your applications, your IT infrastructure, the sensitivity of your shared data, and even the types of users and services accessing your data all factor into how we build your customized solution. We utilize industry-leading integration tools and APIs, along with AI and machine learning, to understand and provide the perfect solution for your application integration infrastructure. Our next step is digital process automation. By automating a multitude of routine marketing activities, we save your marketing team time and allow them to focus on how they can empower your sales team. We do this in a few ways. We configure AI to execute smart tasks and make predictions, and then to take actions based on these predictions. We create rules to automate software tasks that would previously be handled by a team member. Digital process automation allows both teams to focus more on the big picture and get less bogged down in the mundane and routine tasks of the past. The final step of implementation is to migrate data as necessary and ensure it synced correctly. As we migrate, we clean up and eliminate errors to improve your data hygiene. We then prepare, extract, and map how everything will connect and communicate. When we’ve completed the build, we load, test, and validate. Any issues with data hygiene and cleaning up what we find while testing the integration between the two systems we take care of immediately. Once your customized solution is built, implemented, and tested, the crucial final phase of optimization begins. Key performance indicators, reporting tools, and analytics are utilized to track your results, your team's improvement in collaboration, and the overall growth in your pipeline. AI takes the extensive data set produced and interprets them for us in the most efficient manner possible. Great data leads to actionable insights, enabling your team leaders and managers to make the best decisions possible through newly provided ideas. Using a combination of big data and analytics we provide business intelligence in an easy to understand format. We make it easy to know where you’ve been, where you’re at today, and where your business is on track to go. Having access to better information means your team will make better decisions, resulting in lower risk and a more profitable company overall. In the classic funnel model, consumers typically begin the sales process at the top of the funnel—known as awareness—and progressed sequentially through stages of interest, consideration, intent, and evaluation before buying. However, with the variety of interaction points now available, your customers enter and exit the funnel at various locations. They might search on a competitor before gaining brand awareness, or they may evaluate product reviews using an online review platform before deciding to buy. The fluidity the new sales funnel requires marketing and sales teams to align to create a seamless experience throughout the buying process. An ongoing dialogue between sales and marketing teams is essential to maximizing qualified lead generation and revenue. Salespeople are in-tune with customers and work to understand their needs through the objections, buying habits, and other behaviors they face daily. Sales teams can help marketing teams gain insights into customer preferences, changing attitudes, new competition, and other factors as part of the market planning and segmentation process. Additionally, sales teams can direct the content creation efforts of marketing to reinforce a specific part of the buying process. When sales teams communicate with marketing, your marketing team can ensure they’re providing value at every step along the customer journey. Providing dynamic, personalized content to engage with customers at various touchpoints is the most significant way marketing teams can help sales reps build and nurture relationships. For example, they can create and share custom emails linked to personalized landing pages. Content created specifically for target prospects can be a powerful way to differentiate your brand from your competitors. Additionally, marketing teams may be able to eliminate common objections and questions that your sales team comes across frequently. Encourage Joint Activities between departments. Regularly integrating your sales and marketing teams through joint activities keeps your momentum moving forward. Awareness of the other team’s goals and challenges can inspire new ideas and creative problem-solving. For the marketing team, following a lead from the top to the end of the funnel can be an insightful experience as they gain a better understanding of the customer journey. Encouraging joint activities from the top down creates a company culture that fosters alignment and collaboration. The right joint activities for your teams will vary based on your company’s regular operations. However, there are a few typical examples of how leading companies are facilitating joint activities within their organizations. Consumers are gaining access to more information and more options, and they’re using that information in their research. 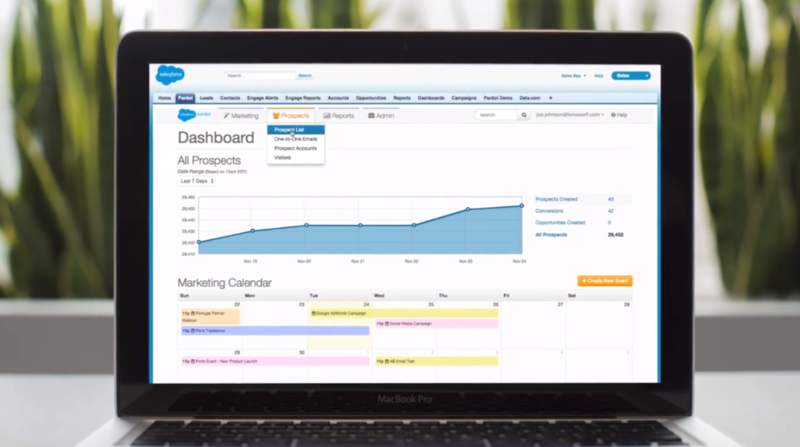 Salesforce describes the trend perfectly: “The Buyer has changed more in the past ten years than in the past 100”, and you’re earning their business every day, which makes efficiently connecting your sales and marketing teams more critical than ever. When your S & M are misaligned, customers receive repetitive or even inconsistent information, which creates an experience full of friction! Alignment creates a flow of information that empowers both departments with the right knowledge in time to act. When your teams are aligned, your sales team is prepared with all the vital information to continue adding value to the experience, and your marketing team’s efforts are focused on where they can make the most significant impact. 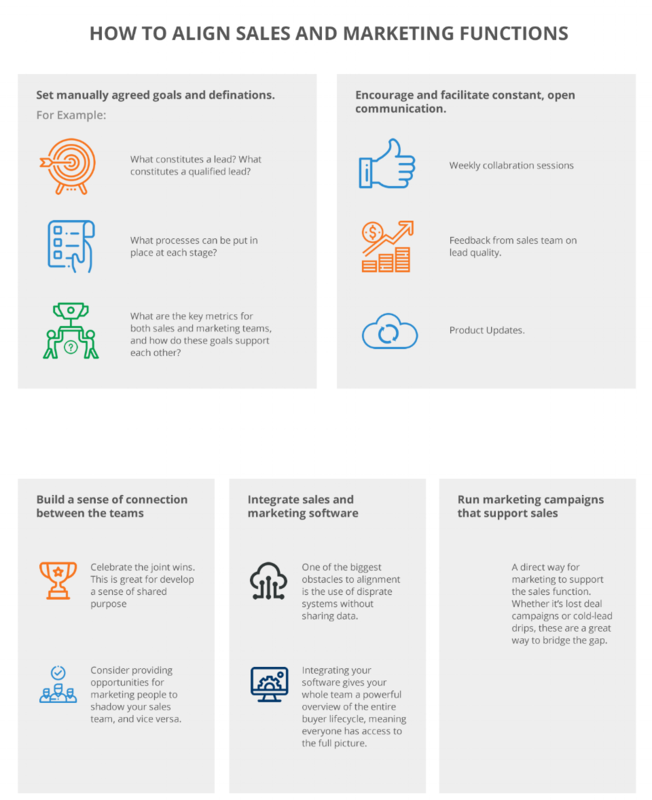 Aligning your sales and marketing teams will be a continuous process of communication, growth, and commitment to practicing the strategies that will generate high-quality leads and maximize your conversion rates. While there are many moving parts to consider, we hope you walk away with a better understanding of how everything works together, and how all boats indeed will rise with the tide. Better communication, more efficient automation, keener insights, and better decisions all work together in a positive feedback loop that grows revenue, transforms your company, and ultimately provides a healthier and more productive business ecosystem. When you’re ready to create an integrated environment for your Hubspot or Pardot and Salesforce data, we’ll be with you every step of the way to ensure you get what you need from your digital transformation, for many years to come. Not only will your business be more efficient and generate more revenue, but you can have confidence knowing that everything has been designed and implemented correctly from the start, allowing you to continue to scale upwards from there. The resulting business superpowers affect positive change not just for sales, marketing, and revenue, but for your business model and company. When you integrate and transform your business the right way, indeed everyone wins. Saad joined Cetrix in 2011 bringing more than a decade of experience in technology company marketing and sales management. By profession, he is a consultant helping B2B companies accelerate revenue growth through sales and marketing optimization. Over the past fifteen years, he has developed global marketing operations programs, training and effectiveness audit across multiple industry sectors. 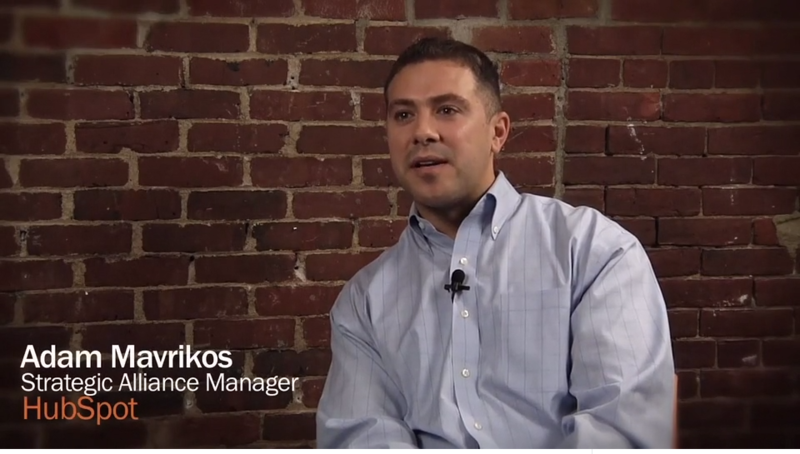 He is an expert both on HubSpot platform and Salesforce eco-system. He wears many hats at Cetrix Cloud Services while running the growth strategy at his job; he’s happy to be on the ground floor in the marketing and sales departments whenever the opportunity arises. On the rare occasions that he isn’t working, he’s somewhere in the high mountains.